The C.I was put in production in Germany in anticipation of an order. The C.IA was a modernised C.I with a radial engine. Although the flight characteristics were not improved, the Aviation Department converted 21. The seaplane version of the C.I, the C.IW, was built and tested a Schwerin. It was intended for sea-reconnaissance and advanced pilot-training, but only one was produced. 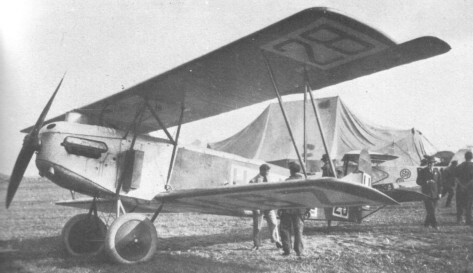 The DC.I was a fighter version of the C.IV, with a shorter-span wing.